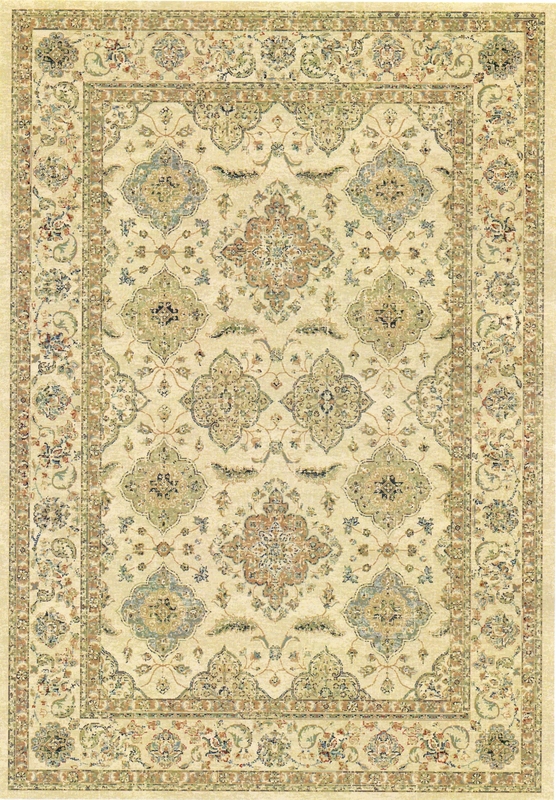 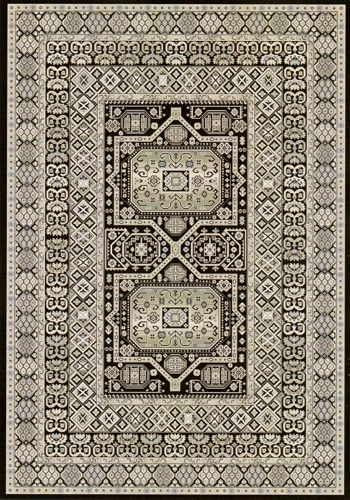 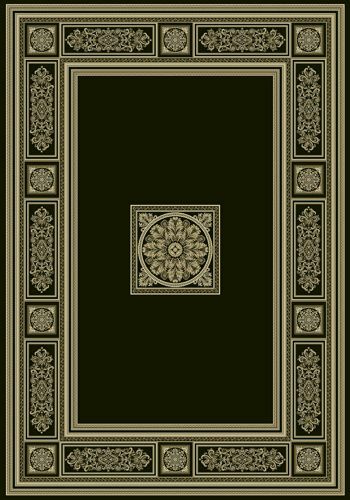 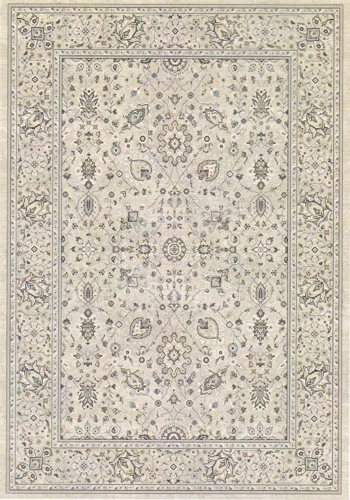 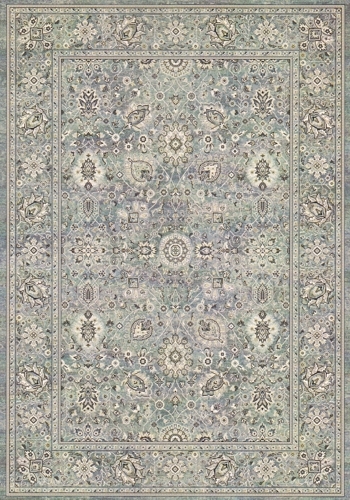 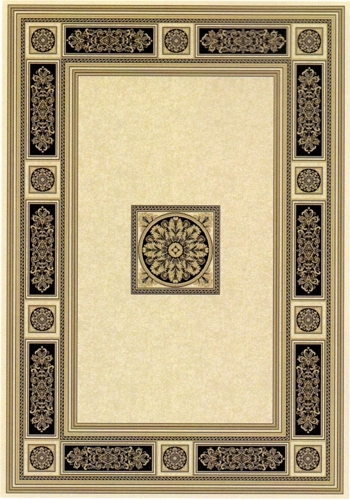 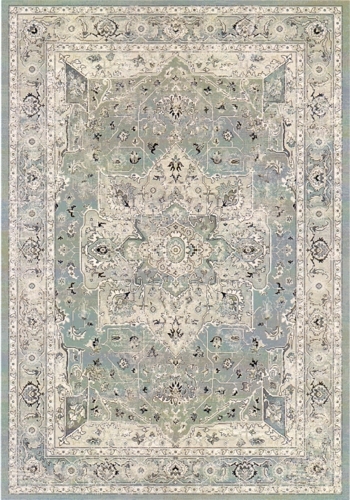 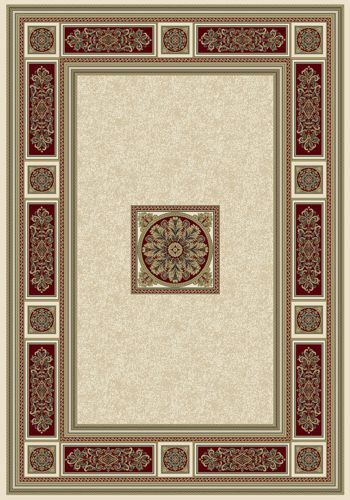 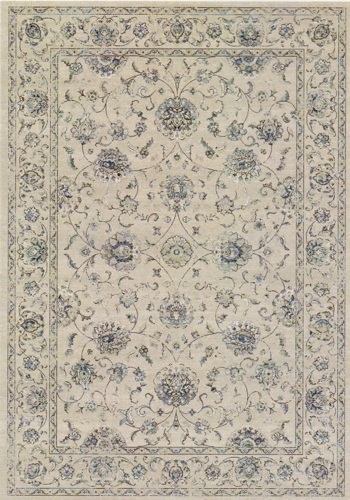 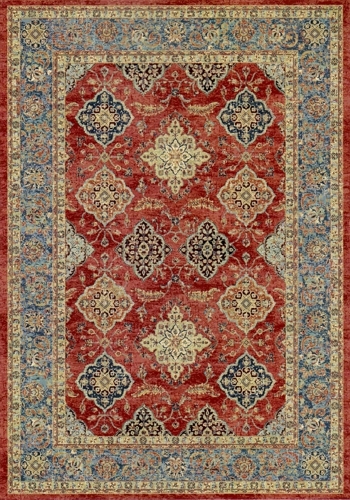 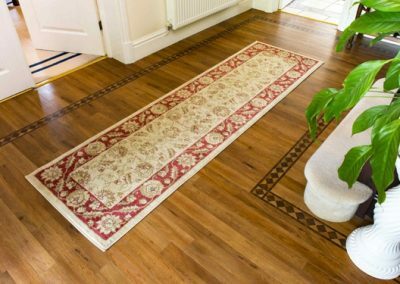 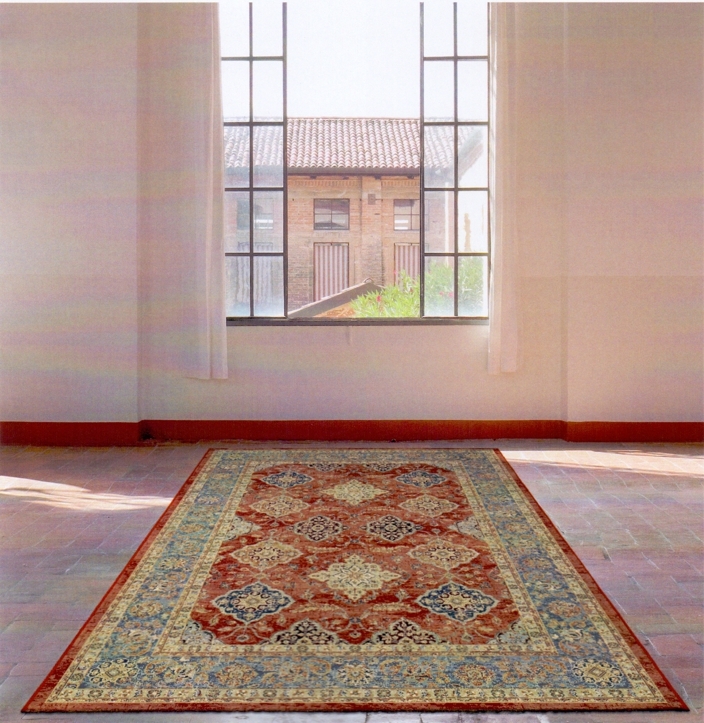 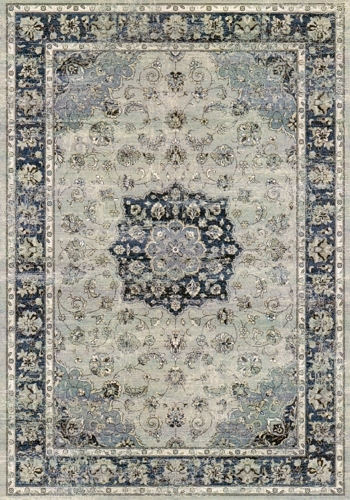 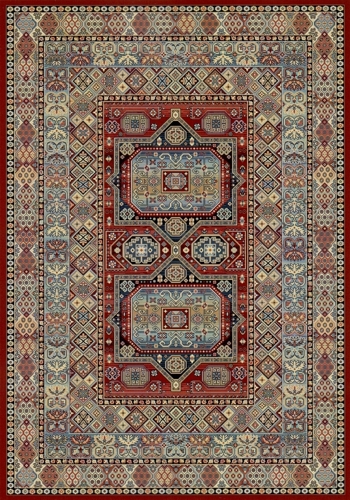 Da Vinci is a traditional designed rug with modern colours. 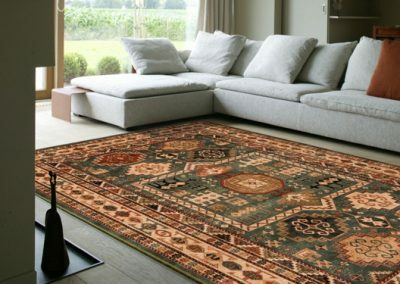 A top quality luxury heatset woven rug made with fine yarn from the centuries old weaving centre of flanders. 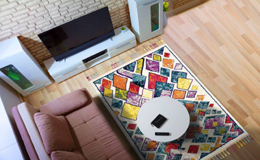 modern colours and design.